The South China Sea dispute includes both island and maritime claims by several sovereign states in the region as well as by the United States. The disputes include the islands, reefs, banks, and other features of the South China Sea, including various boundaries in the Gulf of Tonkin. Furthermore, there are more disputes in the nearby areas. 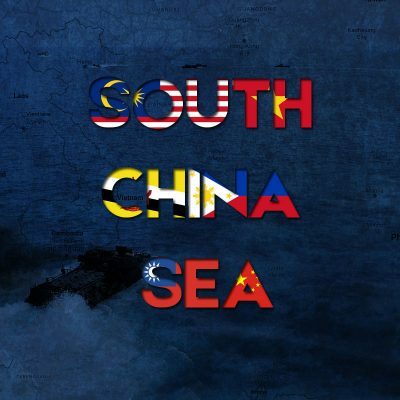 22.05.2018 TIMELINE South China Sea Crisis China Justifies Strategic Bombers Drills In South China Sea, US-China Trade War "On Hold"
29.05.2017 MAPS South China Sea Crisis The Belt and Road Initiative: Another Case of “China Mode”? 12.05.2017 ANALYSIS South China Sea Crisis North Korea Vs. South Korea - Comparison Of Military Capabilities. What Would a New War in Korea Look Like?